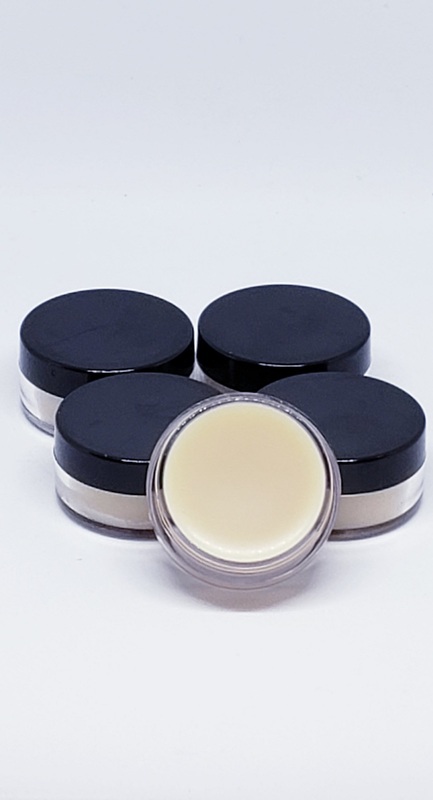 Our 100% natural, vegan lip balm deeply moisturizes and softens lips. When you are looking for natural moisturizing lip balms, they should penetrate the skin not simply coat the skin’s surface. Whatever you put on your lips will inevitably end up in your mouth, so we recommend using natural products that will heal and protect your lips with wholesome, ingredients. Instead of sitting on top of your lips, these balms will be absorbed through the skin for longer lasting moisturization. Directions: Apply balm liberally to your lips as often as needed to help heal protect dry or chapped lips.